10 Upcoming Movies Of Akshay Kumar : The Bollywood Super Star Akshay Kumar is celebrating his 50th Birthday, and we the team of moviesonfriday.com wishes him Happy Birthday. On the occasion of Akshay Kumar’s birthday we would like to present “10 Upcoming Movies Of Akshay Kumar” as a gift to his fans. Here is the list of Akshay Kumar Upcoming Movies 2017-18 and Akshay Kumar New Movie 2017. Akshay Kumar’s film ‘Padman‘ is inspired by a man “Muruganatham” in Real Life, who had worked to create the cheapest sanitary pads while facing all the protests. Akshay Kumar’s film ‘Padman’ is about to be released on April 13, 2018. Akshay Kumar has been finalized in the film ‘Gold’, Directed by Rima Kangty and Riteish Sidhwani and Farhan Akhtar, the director of the film is doing a pair. This film will be seen in the role of Akshay Hockey Coach Balbir Singh. 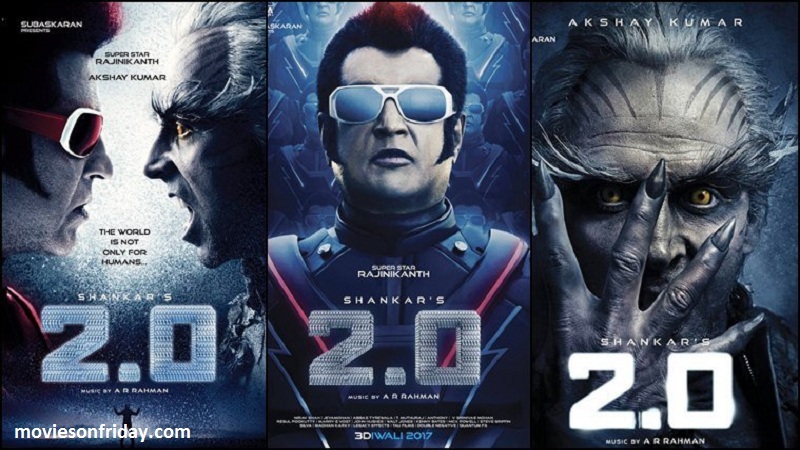 Akshay Kumar will be seen as a Villain in the Rajinikanth’s blockbuster Film Robot’s next series 2.0. The film will be released in 2018. The film ‘Oh My God’ (OMG), which was released in 2012, may not have flags at the box office. But on TV, this film is a super hit. Akshay Kumar and Paresh Rawal loved this film very much. Especially due to its story. 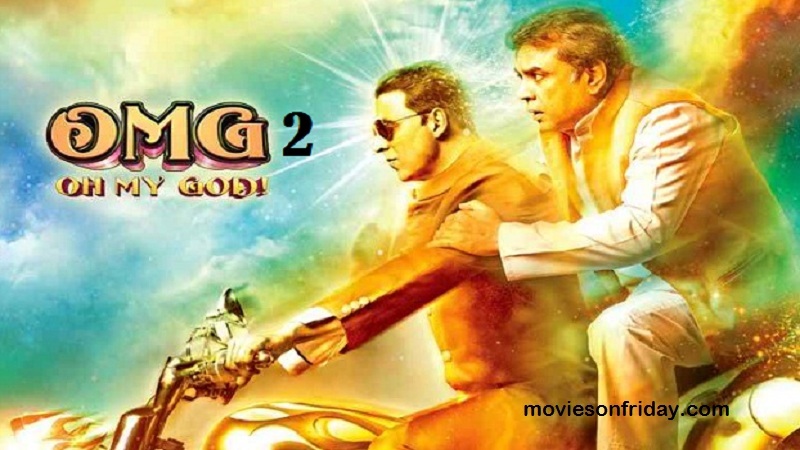 However, Paresh Rawal has convinced that the talk has begun on the sequel of the film. He said- “The script is currently working on the script. Once it is complete .. then only it will be confirmed that who will be the main characters in the film. Hmmm .. No doubt that if the OMG sequel is brought at this time then the film can perform very well. Because at the moment Akshay Kumar is being liked in similar subjects in the main films. 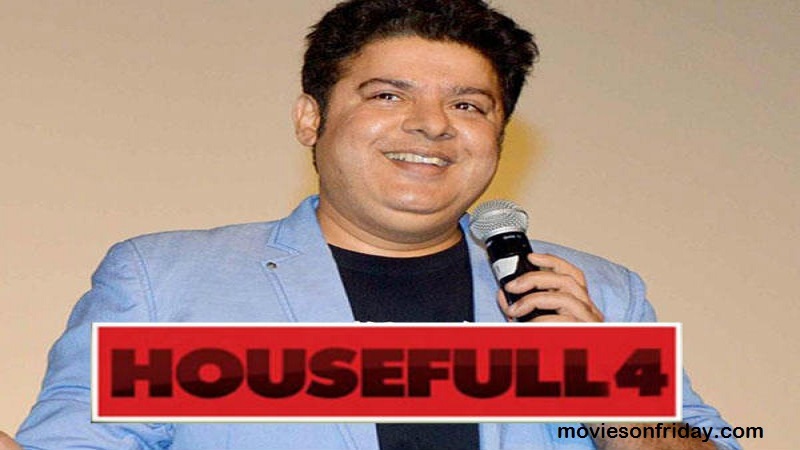 Recently, the director of the film Sajid Khan has confirmed that he is going to start work on Housefull 4 soon. Hmmm .. that is, Akshay Kumar will soon be coming along with the comedy film in front of the fans. 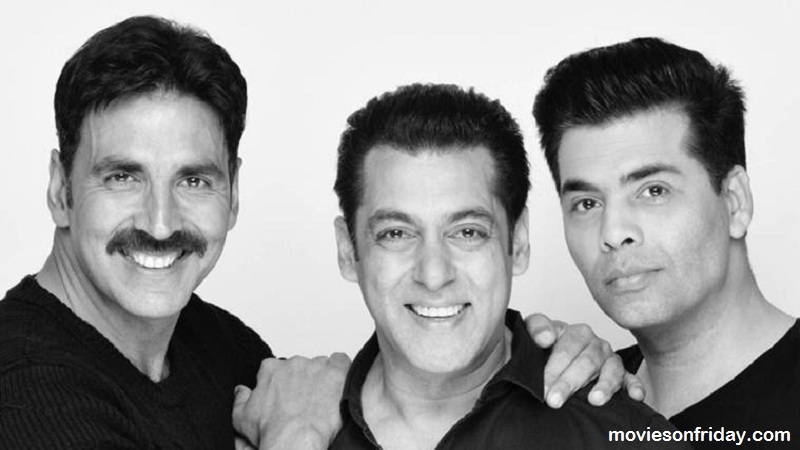 Sajid-Farhad’s next film also has Akshay final. This movie will be the Hindi remake of Tamil superstar Ajit’s 2014 film Veeram. The name of the movie is LOL .. Full name – Land of Lungi (Country of Lungi). This will be the story of a village .. where Akshay will be seen wearing lungi. 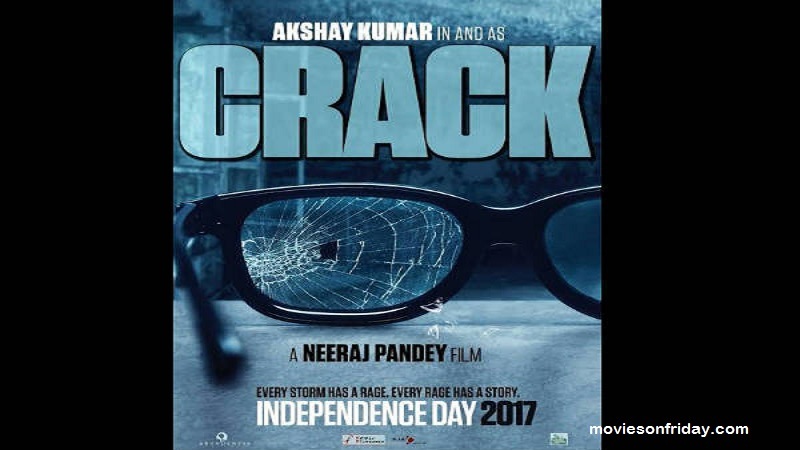 The film ‘Crack’, directed by Neeraj Pandey, was going to be released in August 2017. But currently the work on the film has not been started. In the film, Akshay Kumar will be seen in the role of Havildar Ishar Singh, who was commander of 21 Sikh soldiers during the battle of Saragarhi in 1897. 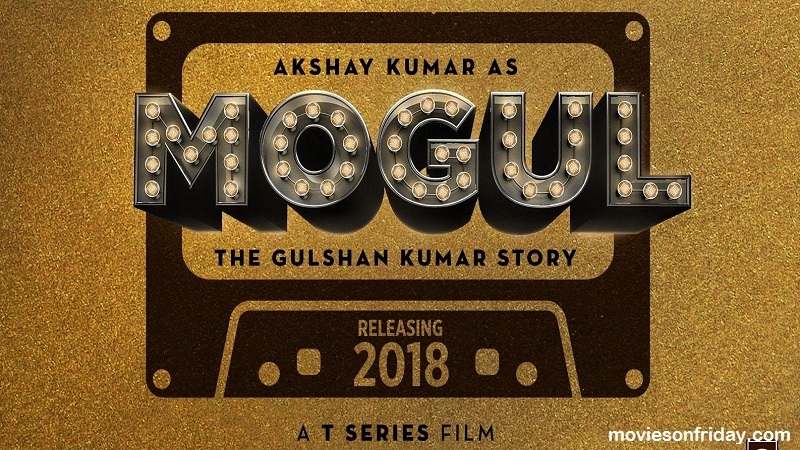 Akshay Kumar will play the main character in the biopic of music composer Gulshan Kumar, known as Musical Mogul. 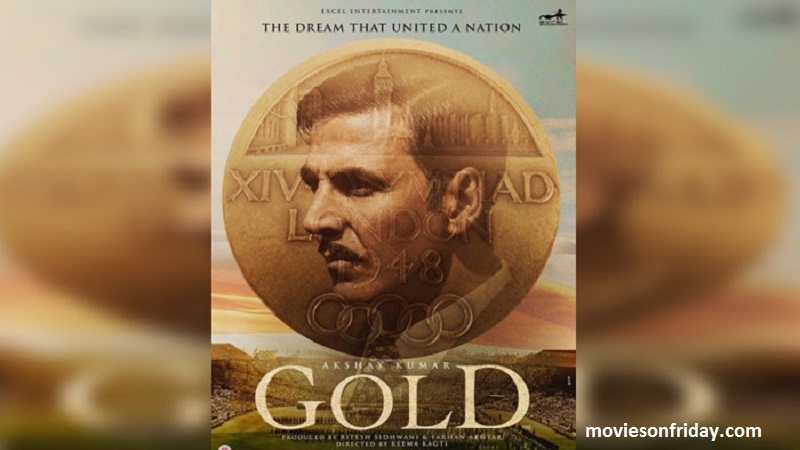 Next articleAkshay Kumar Celebrates His Birthday With ‘Gold’ Movie Poster!